As we mentioned in our last Blog Post, "Springtime Maintenance Tips for Your Refrigerator/ Freezer," we are bringing our loyal customers & friends some additional tips for maintaining your appliances that are important to take care of in the spring. 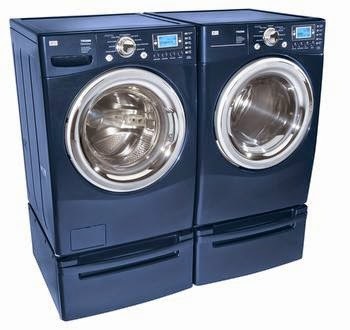 Here are some helpful tips we recommend you review for your Washer and Dryer. Take a look at your dryer's vent / vent hose and make sure it's clear. 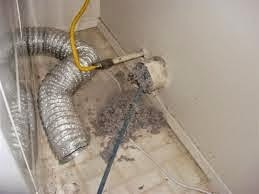 Make sure there is no lint clogging the vent or the hose. Also check to ensure that the venting hose is not smashed up against a wall, causing blockage of air flow through it. If air is not able to properly flow through the vent and hosing, this can cause the non-resetable thermal fuse or safety thermostat to go out. If that happens, then it will cause the heat sensor to not work correctly. This results in the dryer running longer than it needs to, or it will not shut off at all. If these symptoms are already happening, please call us to schedule a service/ repair for the dryer. 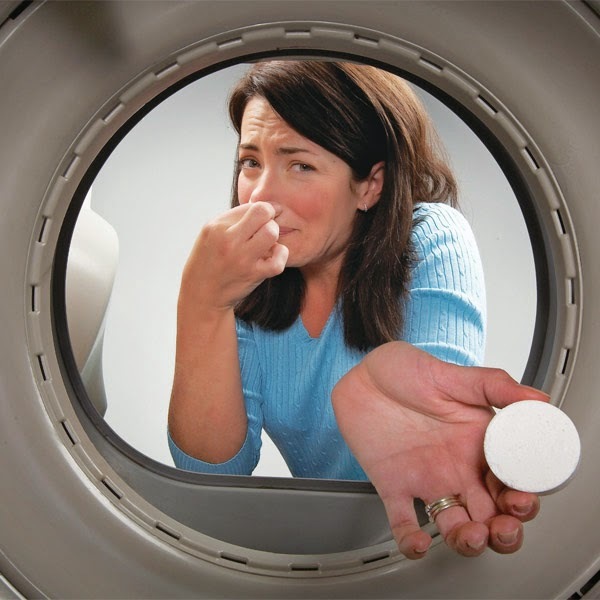 DOES YOUR WASHER HAVE AN UNPLEASANT, "MOLDY" ODOR? If there is a moldy or mildew odor emitting from your top-loading washer, we have a solution! The fairly new cleaning/ sanitizing products available for newer front-loading washing machines also work just as well in the older front-loading models. These sanitizing tablets are available at many retailers, but please give us a call if you would like us to provide you a sanitizing service, and we will be happy to come out and take care of it for you. From all of our family at A-Appliance Repair Service, we would like to wish you and your family a very Happy & Healthy Easter & Happy Spring! 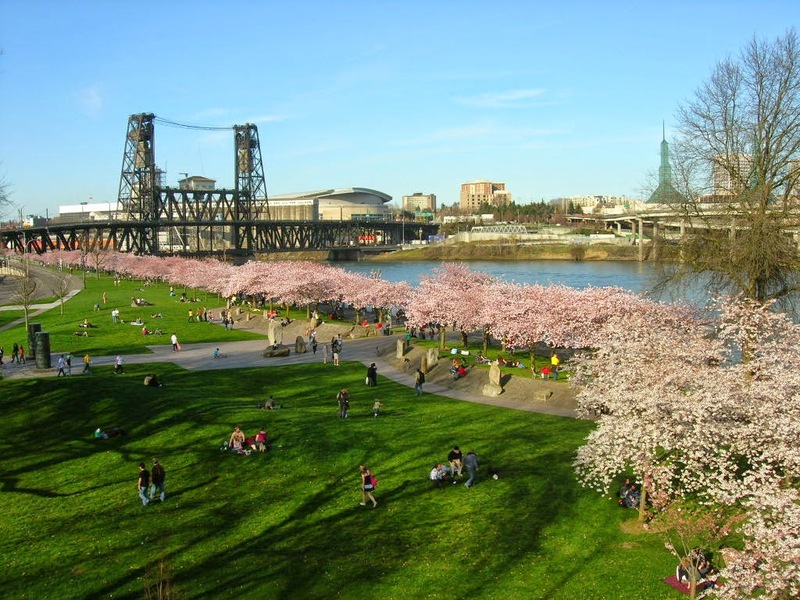 We're enjoying a lovely early Spring, here in Portland, Oregon! With earlier than usual warmer temperatures, we thought it would be a good idea to let all of our loyal customers and friends in on some springtime appliance tips. Here are a few things about your Refrigerator/ Freezer that would be helpful to begin taking a look at now, before it gets too much warmer outside. ARE YOU GETTING ENOUGH ICE CUBES? 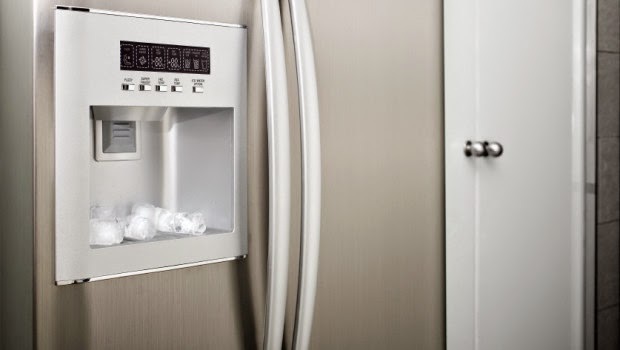 It's a good time to check on your ice maker, if your refrigerator model has one. If the ice maker is slowing down, or not making any ice cubes at all, put a thermometer in the freezer for about 1/2 hour to check that the temperature is at zero. If it isn't, this can cause the ice maker to not function properly. In addition, if the temperature in the freezer isn't at zero, then likewise the temperature in your refrigerator is probably going to be a few degrees warmer than it should be. This causes the refrigerator compressor to run a lot more or all the time, because the thermostat control is not quite sensing the correct temperature. If you're not sure, give us a call & we'll be happy to come out and take a look for you. If your ice maker is instead giving you hollow ice cubes, this is a different problem altogether. 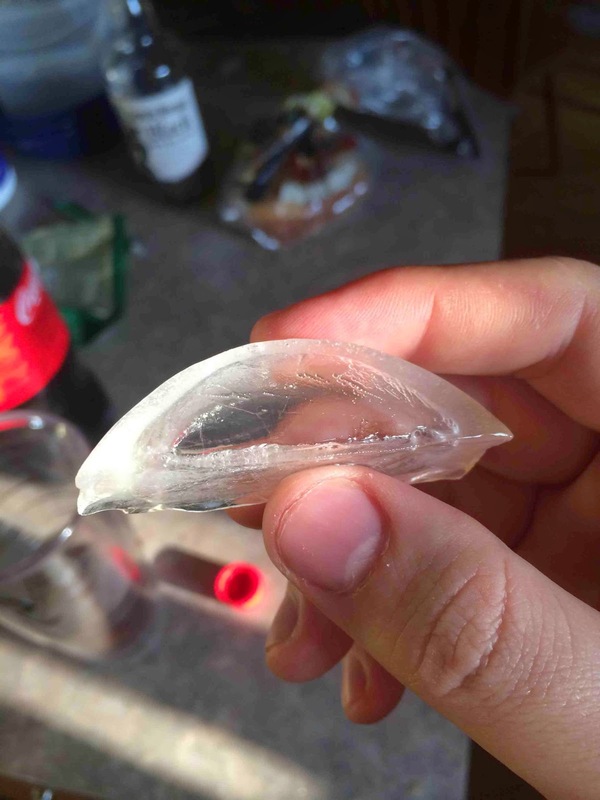 Hollow ice cubes can be an indication of restricted water flow in the ice maker. Restricted water flow is the result of a problem with the Electronic Inlet Water Valve. If it looks like this is happening in your ice maker, definitely give us a call to schedule service/ repair. 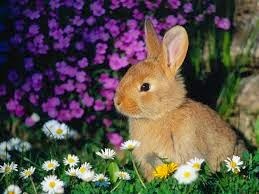 More Springtime tips for your appliances coming soon!